Do you feel that checking your garage door from time to time is a chore? 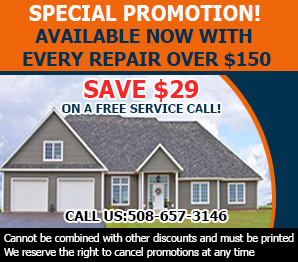 Call us at Garage Door Repair Bridgewater and let us handle this task for you. 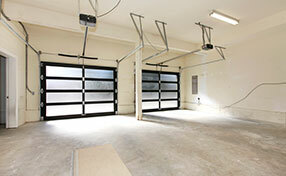 Consistent garage door maintenance will make you aware of the possible damages your door may have. In turn, this can help you determine whether there are parts of your door that need to be repaired or replaced. Likewise, maintenance can help you prevent further damage from happening. As part of our maintenance checking, we conduct several steps in order to fully assess the status of your door. 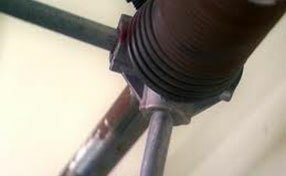 Visual inspections are made to look for parts, such as rollers, cables, hinges, and pull eyst hat are faulty or may have worn out. Balance tests are done to make sure that the doors are stable. If your doors are not balanced, there is a tendency that the opener will not function properly. For automatic doors, reversing mechanism and photo eye tests are essential. These are done to make certain that when your door hits a certain object, it will automatically go on the opposite direction, which can prevent accidents and en trapments. 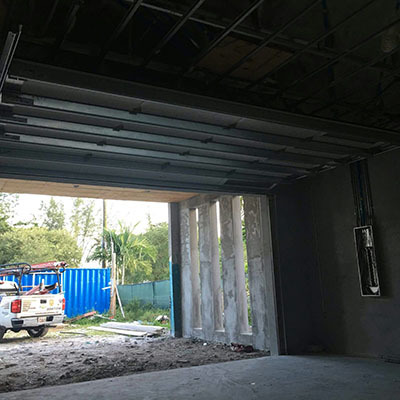 Furthermore, we examine the current condition of garage door openers, conduct lubrication maintenance in order to prevent rusting, and making certain that your door sensors are fully functional. Count on our team for regular, thorough and professional maintenance any time. If you have anymore questions or need any other information, feel free to give us a call or contact us online.